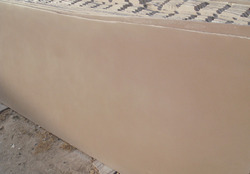 We are the processor , supplier, exporter of sandstone pavings that are easy to install nad requires minimum maintenance. 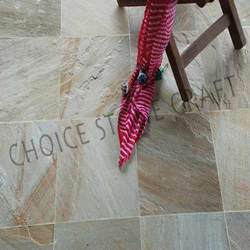 Our product range includes sandstone tiles, indian sandstone, Indian paving, sandstone paving, Indian sandstone paving, desert sandstone paving, sandstone paver, grey sandstone, natural stone tile, teakwood sandstone slab, teakwood sandstone blocks, Indian sandstone paving slabs, buff sandstone, mint sandstone, grey sandstone paving, sandstone slabs, chocolate sandstone, sandstone polished patio paving slabs, woodland polished sandstone, tumbled mint sandstone paving, paving stones, pool coping tiles, natural stone tiles, crazy paving, stone paving, black sandstone, panther sandstone, fossil sandstone, kandla grey sandstone pavings, mandana red sandstone pavings, modak sandstone pavings, mint white sandstone pavings,teakwood sandstone pavers and varied others. Our entire product arnge is dimensionally accurate in nature and are available at affordable rates. 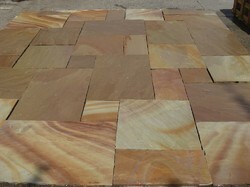 Teakwood Sandstone Pavers is beautiful and unique sandstone that is very much complementary to decking other natural wood surfaces. 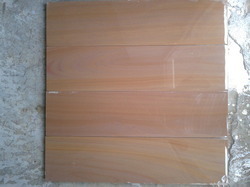 Teakwood sandstone is honed, a smooth finish sandstone. it has a yellow based tone with a darker tan and brown veins running through it. These are well- appreciated and demanded for its natural texture and beautiful finish among the designers and clients globally. 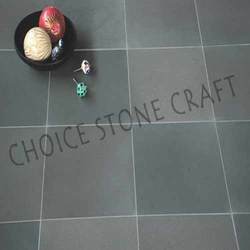 These mixture stones come in a variety of patterns, sizes and textures to meet the decor of any area. 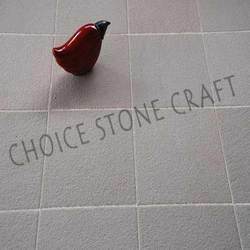 These are supplied and exported at affordable price as per standards. 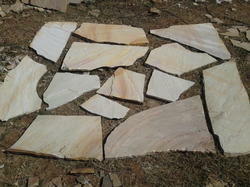 There are accessed in several shapes, patterns and colors give architects, landscapers. 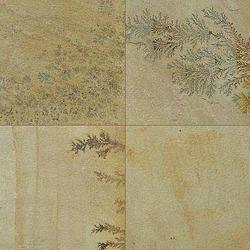 Counted as one of the prominent organizations, we are involved in offering Sandstone Tiles. These are extensively demanded by various numbers of Architects owing to its fine finish, designer appearance and elegance. 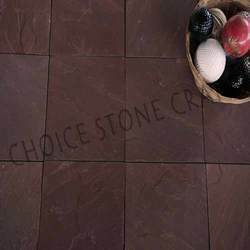 These products are easy to install and maintain and acclaimed for reliability and durability. Further, these are praised for their eye-catching appearance. 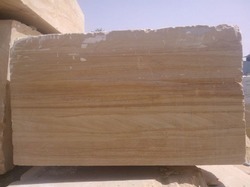 We hold expertise in offering Indian Sandstone. These are very appealing and eye-catching and admired for uniqueness and elegance. 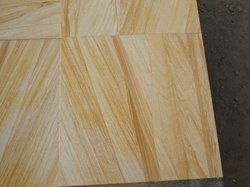 With the availability in various range, designs finish and thickness, these tiles are extensively recommended by various numbers of clients. 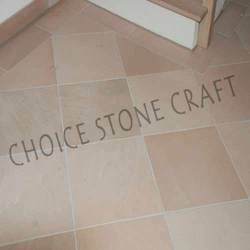 Our products are admired for their easy maintenance and stain and scratch resistance. 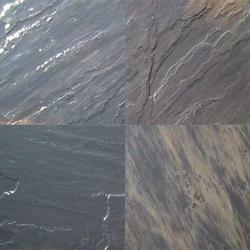 Being one of the prominent organizations, we are involved in offering a wide range of Indian Paving. These are extensively demanded by various numbers of clients owing to its unmatched quality, durability and less maintenance cost. 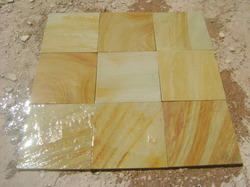 Following the exact specifications of clients, we offer these tiles in various styles, finish and designs. Our tiles are unique and eye-catching. 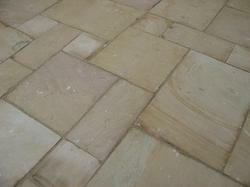 We are one-step ahead of our competitors in offering a collection of Sandstone Paving. These are one of the most favored selections of art lovers owing to its fine finish and elegance. 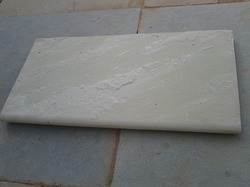 One can avail these in various standard sizes, range and other specifications as per their demands. Our products are acclaimed for their maximum durability, reliability and break resistance. 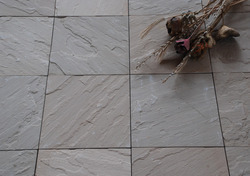 To meet the precise demands of clients, we offer a wide range of Indian Sandstone Paving. These are exclusively designed and developed following latest fashion trend. Our products are extensively praised for their uniqueness and elegance. These are admired for their maximum durability, robustness and easy maintenance. Besides, these are acclaimed for their uniqueness and elegance. 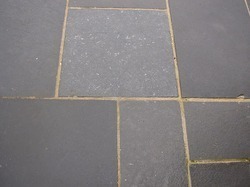 We hold expertise in offering a wide range of Desert Sandstone Paving. These are very appealing and eye-catching and available in various range, models and other specifications. We offer these in various styles, designs, range and other specifications as per the exact demands and requirements of clients. Besides, these are praised for their perfect polishing and designer appearance. 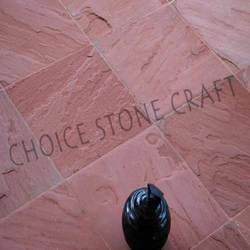 We specialize in offering a wide range of Sandstone Pavers These are one of the most favored selections of clients owing to its designer appearance, fine finish and elegance. 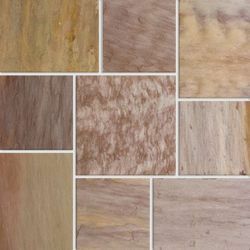 Our tiles are very appealing and eye-catching and available in various range, designs, thickness and shapes. These can be availed in various range and models as per the demands of clients. 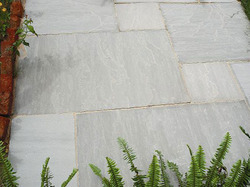 Owing to the presence of our expert team members, we have been able to offer a wide range of Kandla Grey sandstone Pavers. These are processed as per international industrial standards and by implementing best available technologies. 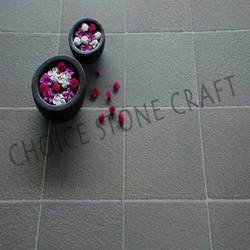 Our tiles are acclaimed for their robustness, dimensional accuracy and easy maintenance. 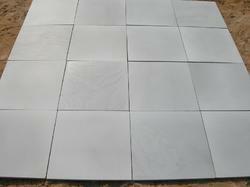 Precisely designed these tiles are also available in customized specifications. 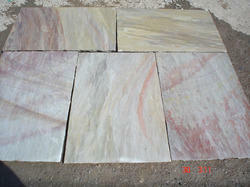 Owing to the presence of our expert team members, we have been able to offer a wide range of Natural Stone Tile. These are exclusively designed and developed using best available technologies and following international industrial standards. Our products are praised for their easy maintenance, maximum durability, reliability and fine finish. 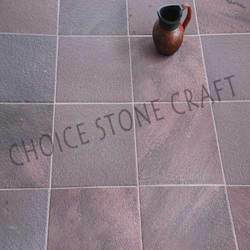 These Pink Sandstone Honed are available at budget friendly prices. 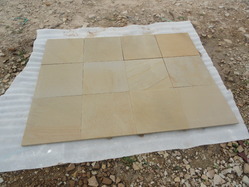 Looking for Sandstone Pavings ?